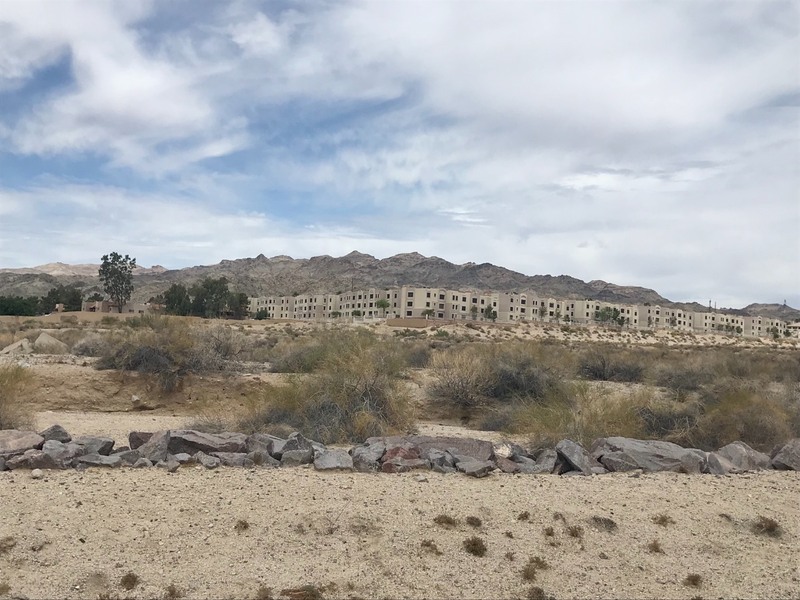 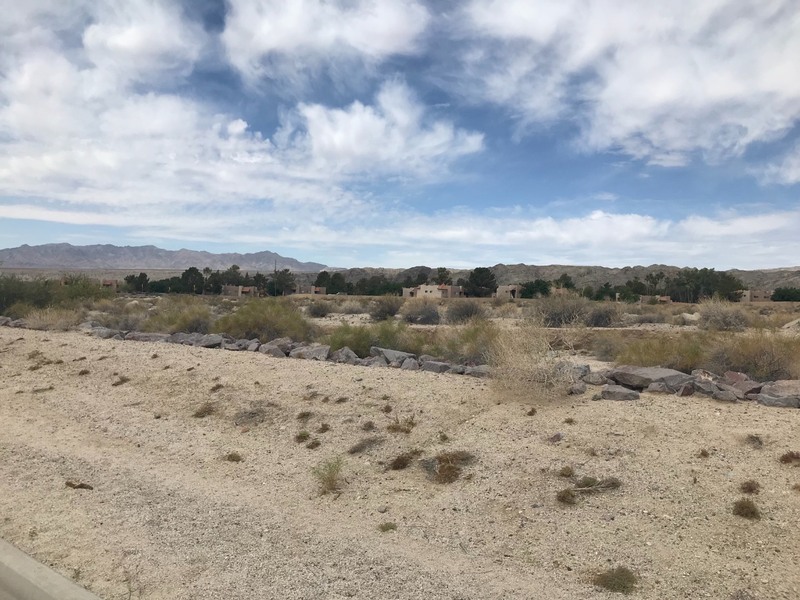 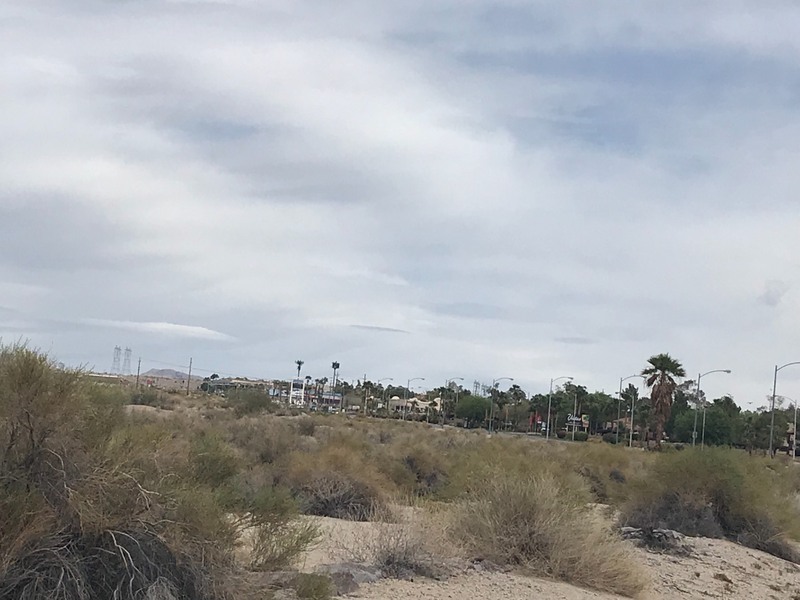 I am interested in #10576477 at Needles hwy, Laughlin, NV. 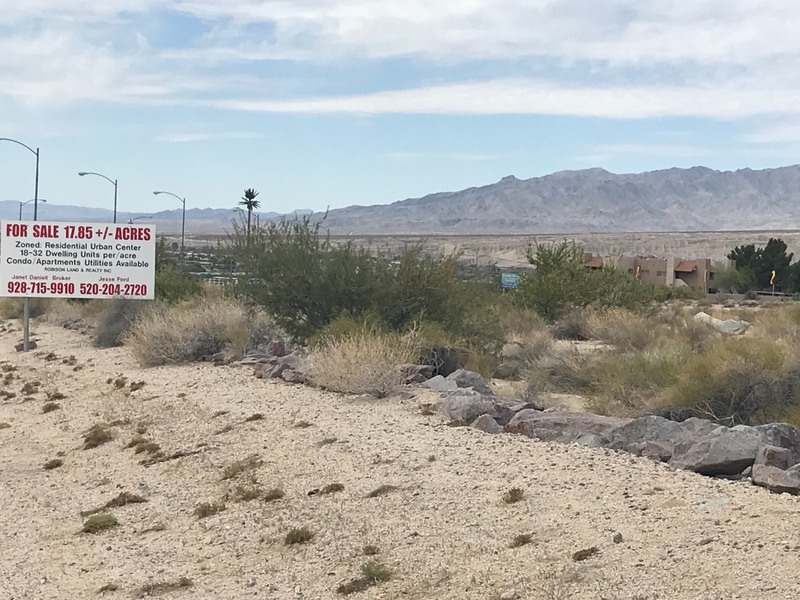 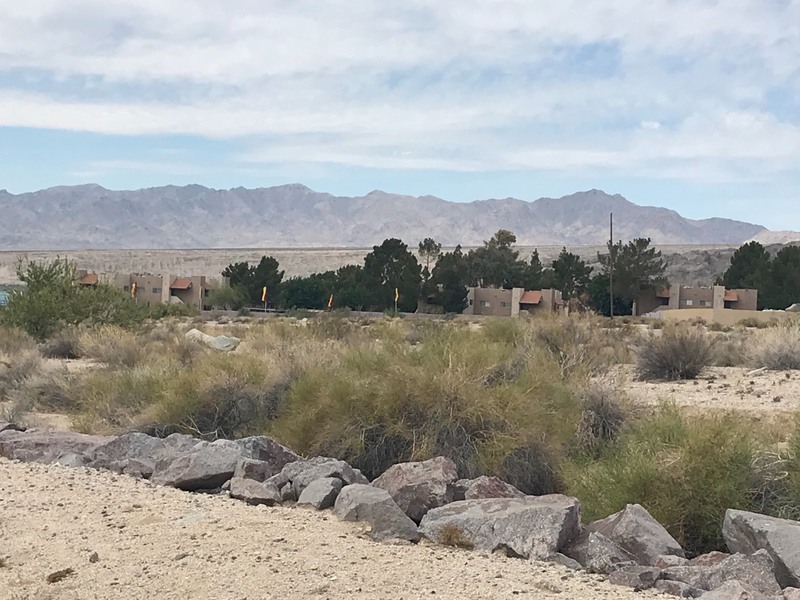 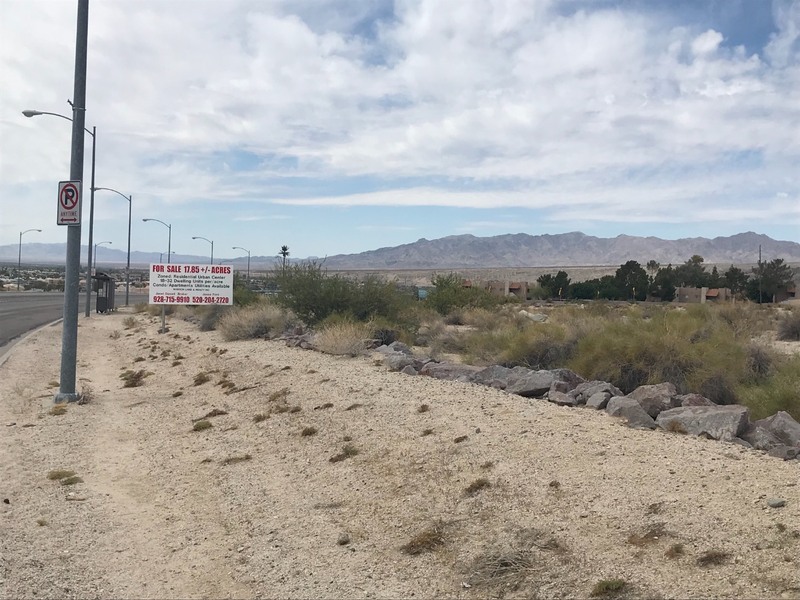 I would like more information regarding the My State MLS Listing #10576477 at Needles hwy, Laughlin, NV. 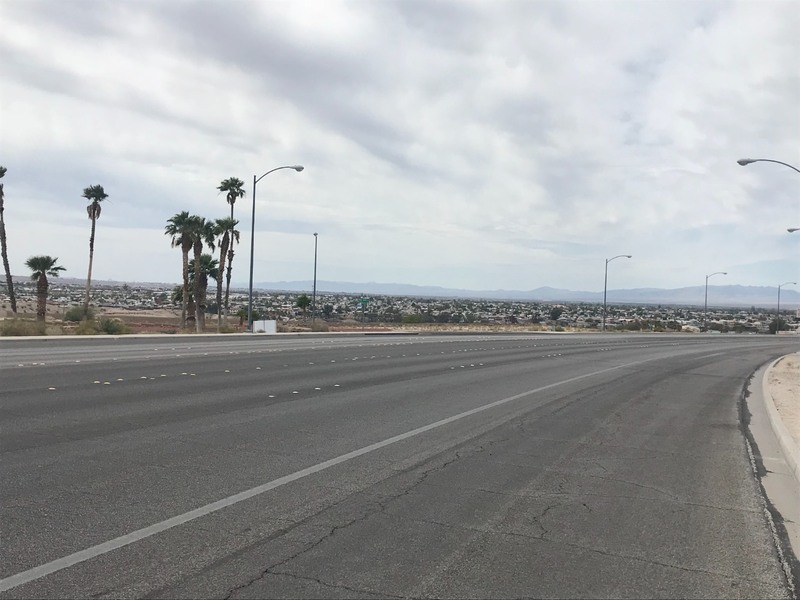 What is 5 minus 2?